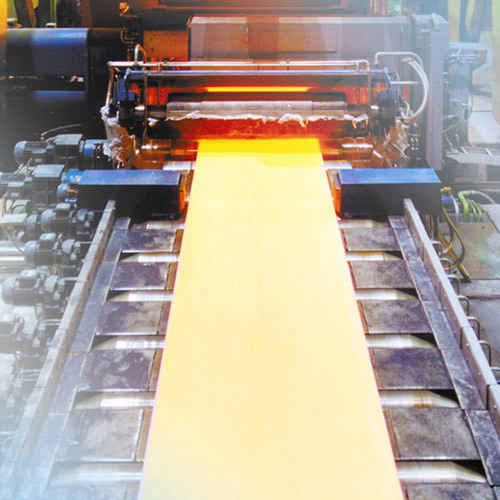 Intelligent sensors are required in production, processing, conveyance and storage of metallic materials. 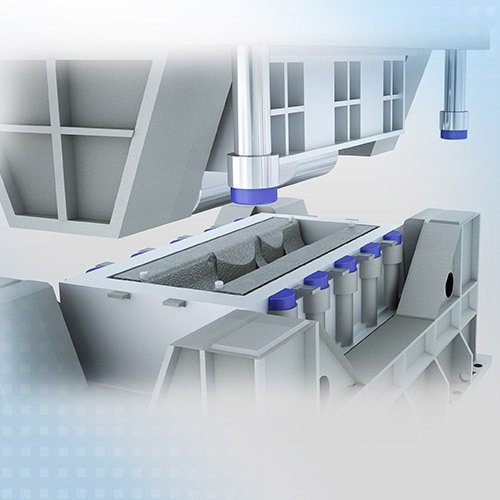 There, sensors enable efficient and safe production and later failure-free processing. 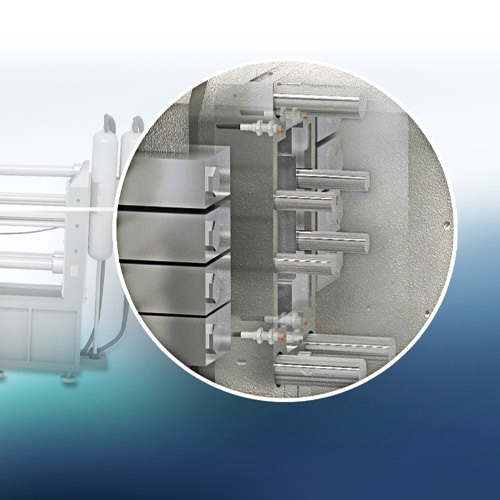 Micro-Epsilon has expertise and know-how in a wide range of applications: in the positioning of cranes, machine parts and materials, in the monitoring of the thickness of metal strips and slabs to the profile measurement of pressed moldings. 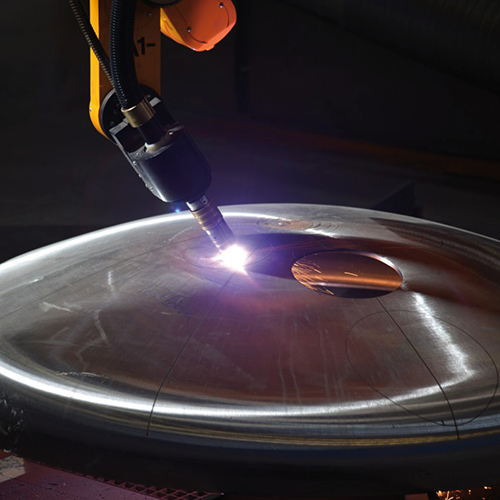 Fully automatic welding units can be found in numerous industrial areas. 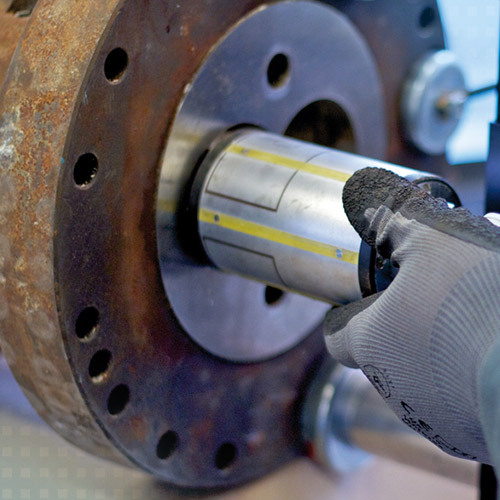 Quality control in the form of a 100% inspection is indispensable in order to achieve defect-free weld seams. 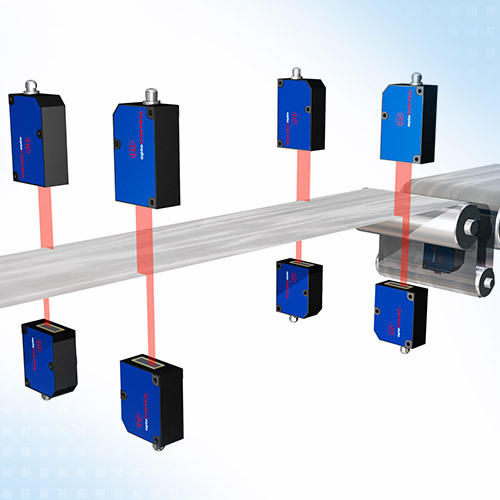 Laser profile sensors from Micro-Epsilon monitor the weld seam and immediately detect defects as well as the completeness of the width and height profile of the weld. 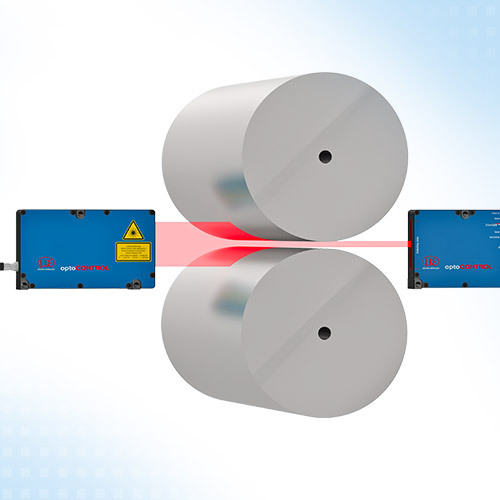 Before shaped sheets are fed into the press, laser-optical displacement sensors are used, which enable double sheet detection. 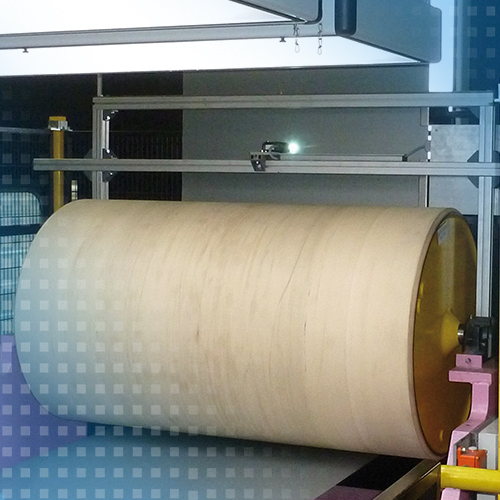 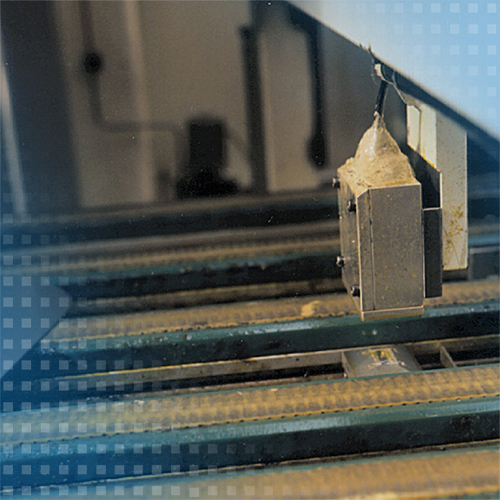 Two sensors are mounted above and below the continuous sheets and provide a thickness value regardless of the exact position of the sheets. 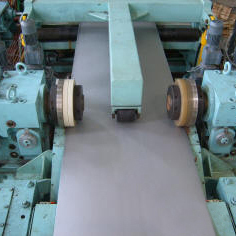 In the production of high-quality material strips and boards made out of titanium zinc, the surfaces receive specific treatment. 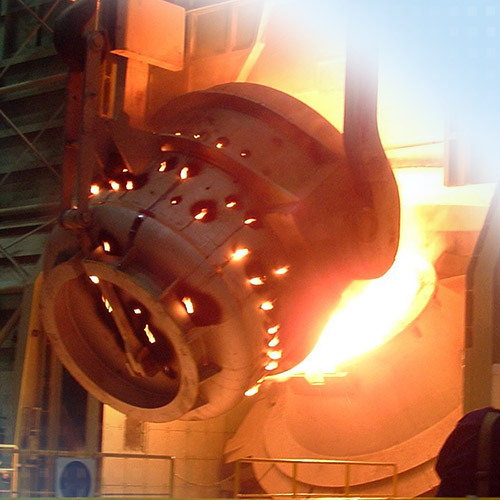 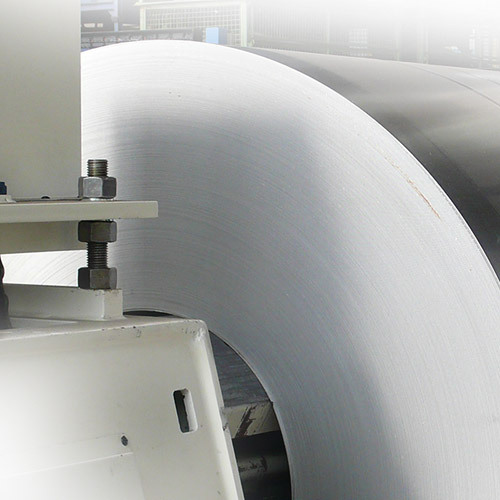 Therefore, the coloring of the zinc products is already determined during the production process. 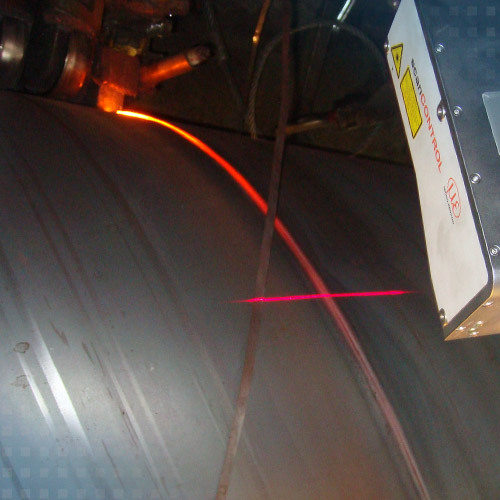 Defective weld seams are often the reason for leaks on pipelines. 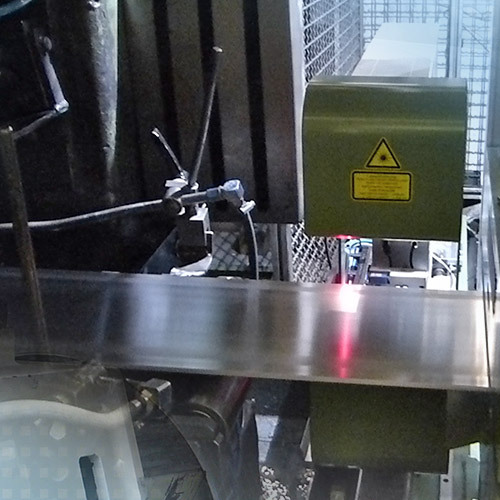 Therefore, the seams are inspected on the outside after the welding with the profile scanner scanCONTROL. 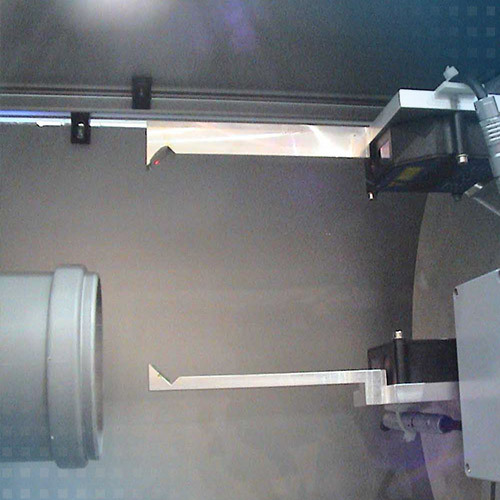 In doing so, the scanner is positioned in a testing device on the pipe. 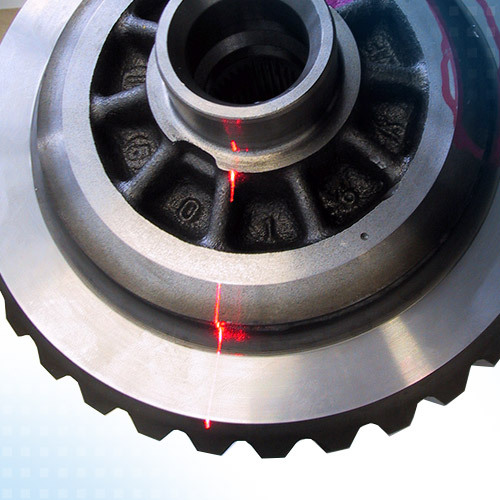 After the manual alignment, the scanner automatically inspects the weld seam and centers itself automatically on the pipe in doing so. 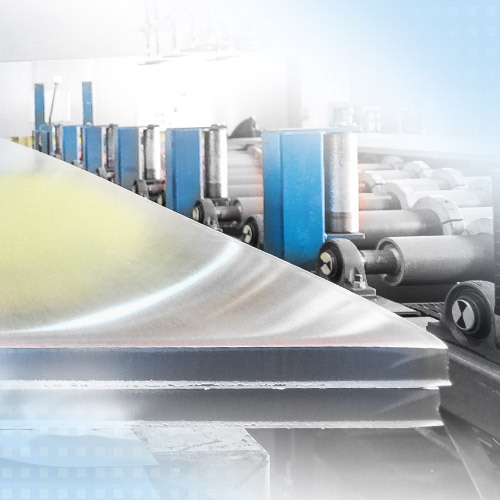 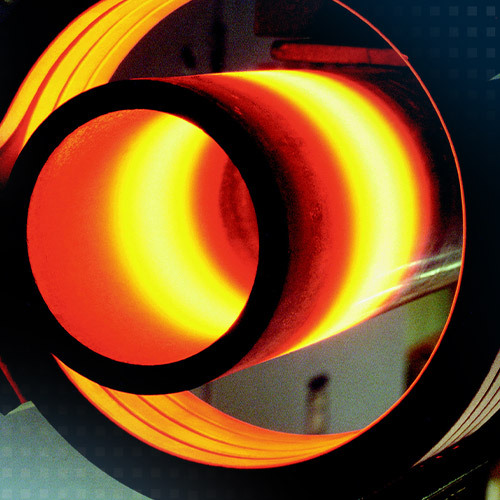 Maximum quality is required for the production of aluminum rims so that the necessary smooth running is achieved in the subsequent use. 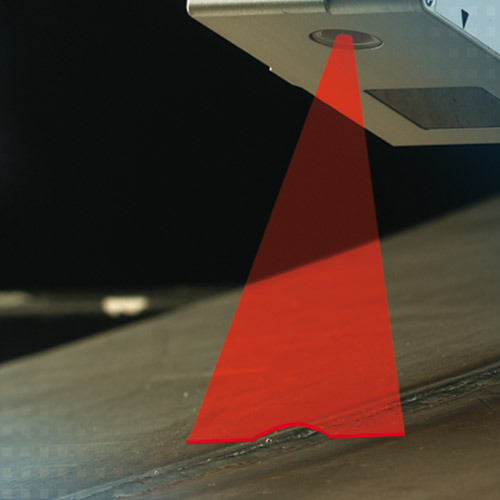 In contrast to tactile methods, laser scanners from the Micro Epsilon scanCONTROL series are used for this. 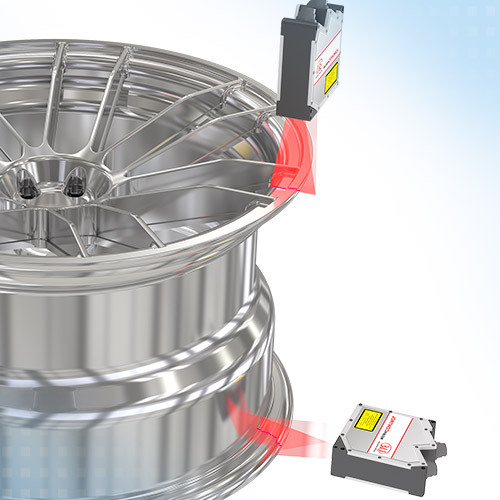 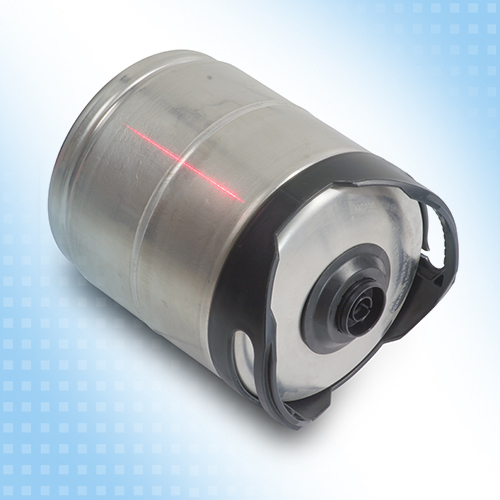 These sensors inspect the rims for all geometric defects in an integrated tester. 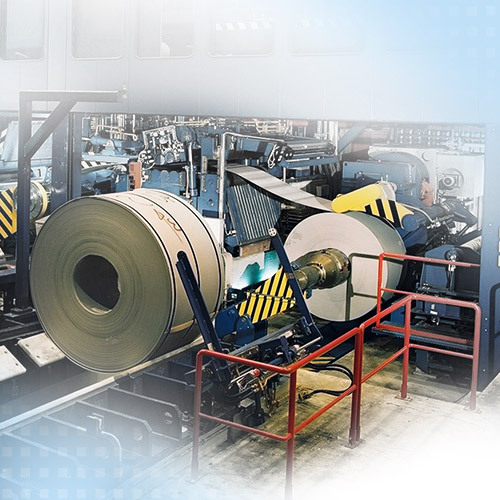 Therefore, a 100% in-line quality control is achieved.